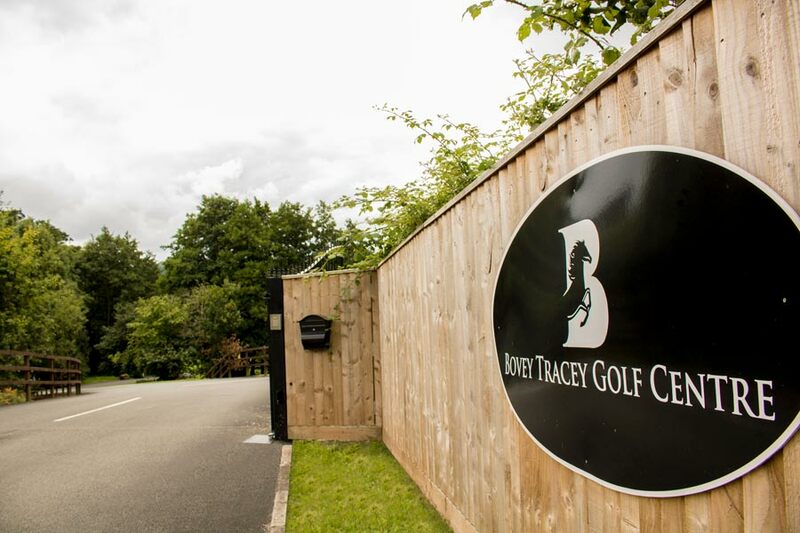 Bovey Tracey Golf Club has a full range of fantastic facilities, including pitch and putt, a driving range, a shop with PGA professional, a café and function room. 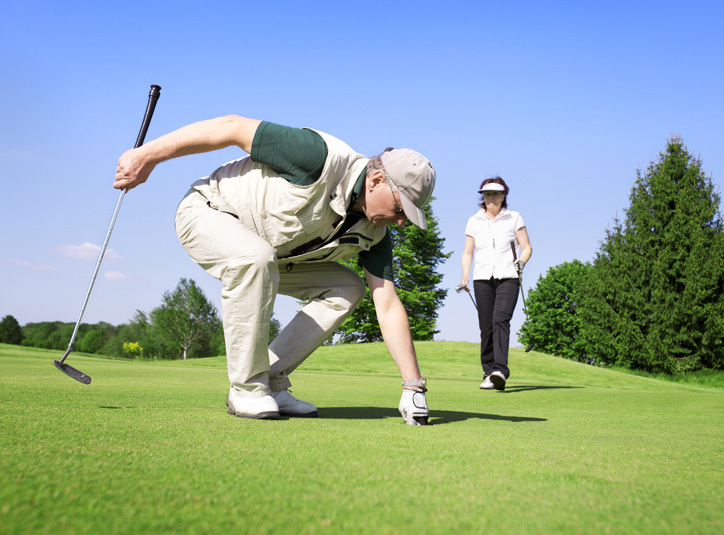 The course itself was built in 2004 and has quickly built up a reputation as being a challenging and memorable round for all standard of players. With 18 holes the course is a total of 5,536 yards at par 68 built around stunning views, woodland, with ponds and streams aplenty.